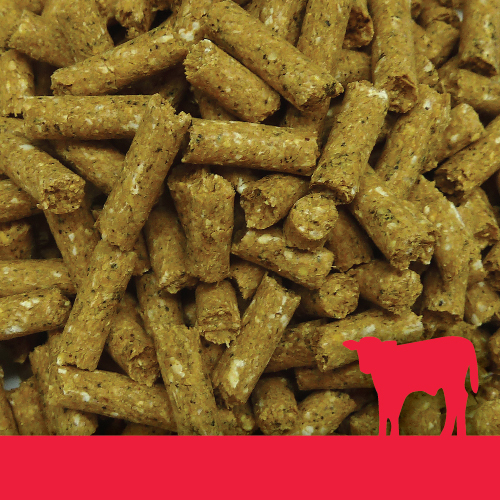 Denver Organic Calfway Pellets are a source of energy and protein for the calf’s growth and development. The formula contains organic apple cider vinegar and organic molasses for health and palatability- essential to encourage early consumption and therefore stimulate rumen development. 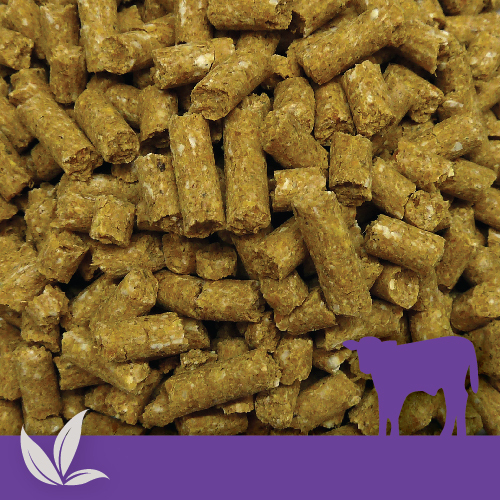 Organic Calfway Pellets with molasses and apple cider vinegar are a balanced supplementary nutrition for organic calves. Delivery available in Bulk Bags or Bulk Auger Truck into Silo. 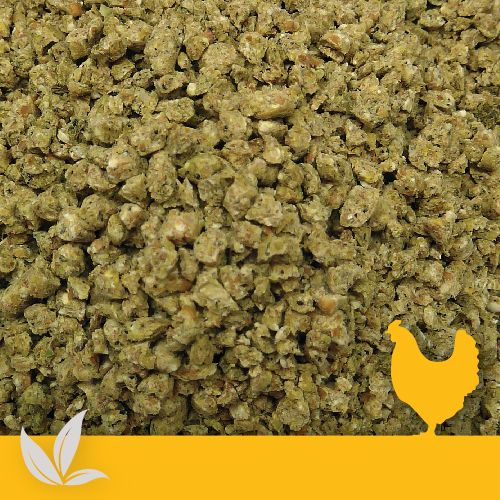 Offer Denver Organic Calfway Pellets ad-lib from 4 days of age to encourage early consumption and stimulate rumen development. Calves should always have access to a quality roughage such as straw or stalky hay. Gradually wean off milk when calves are regularly consuming 1kg of feed per day. 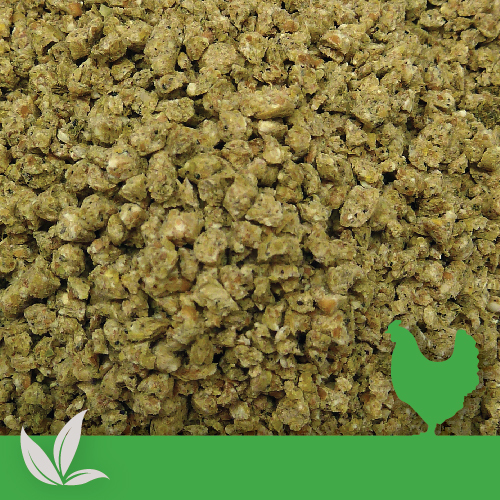 Continue to provide Denver Organic Calfway Pellets ad lib until target weights are reached. Gradually wean off Denver Organic Calfway Pellets ensuring quality pasture is available.